ST5 models have all been redesigned to achieve a better Aerodynamics, more comfort and increased vision then previous models. 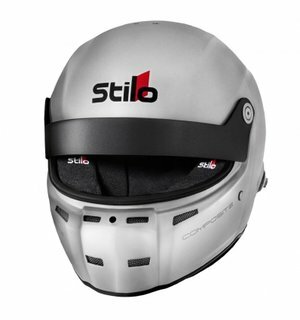 ST5GT Composite is from stilos new full face helmet range. 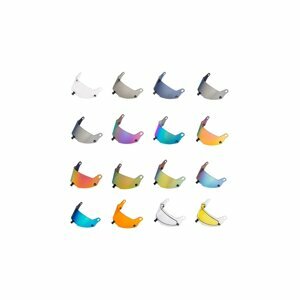 The shell has been designed so that you can use a quick release drinking system while racing. 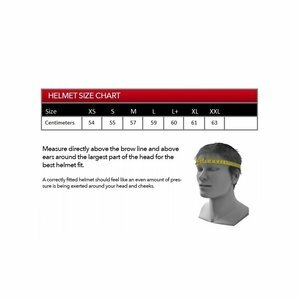 The outer shell is made with Kevlar & Fiberglass in two different shell sizes to make a more optimal fitting helmet and save additional weight, one for helmets in XS-L and another for L+-XXL. The total weight for the smaller shell is 1,450grams and the larger shell is 1,590grams. 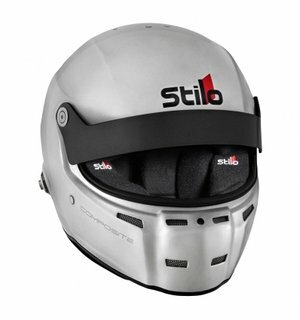 ST5GT is fitted with a short visor to allow excellent visibility and shade against low sunlight. Stilo ST5GTN Composite is Snell SA 2015 and FIA 8859-2015 homologated along with HANS Anchors pre-installed. 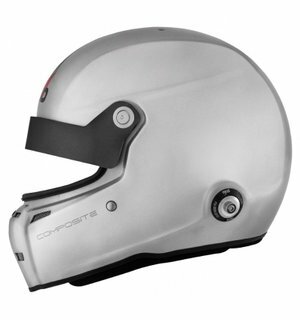 The ST5GTN range has optional equipment that can be added onto the helmet itself when ordering, such as Aero kit (Front and back Spoiler included), Top air intake, Side air system aswell as a Drinking system with additional mounting options.